With the competitive landscape shifting at an unprecedented pace, it’s difficult for a company to maintain a lasting advantage. Customers are more mobile, informed, and demanding, and less loyal. 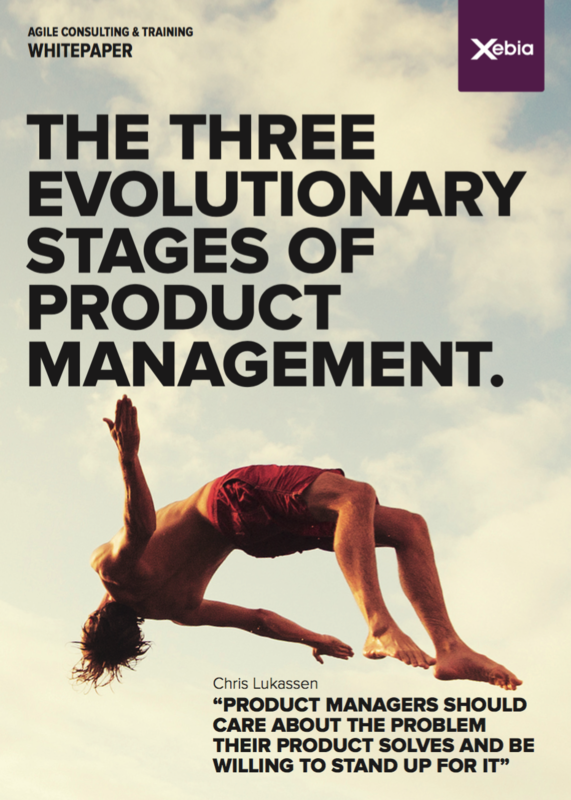 In this fast-paced market, product managers are at the epicenter of innovation. Since disruption is the new norm in today’s digital world, product managers must ask themselves how they can innovate better and faster than anyone else.